What a difference a day makes. After a quick swirl and a sip I was ready to tip this down the sink. There was a graphite and metallic type aroma which just didn't sit right. A day on and we were back on the dance floor. All the expected characteristics of Barbera present themselves well. Dark plums, some sour cherry and savoury herbs on a nicely built palate. Good acid adds to a tremendous length. To navigate this wine successfully I'd suggest to decant it for a few hours. Overall, I was very happy it now day one of it being open is a distant memory. Hello pizza and pasta! This is a good little wine, the only thing scaring me a little was the price. Certainly tasty and the winemakers have achieved their goal by delivering a French style Pinot Gris, but I'm not too sure I'd dig around my pocket for the asking price. Honey puffs, poached pears. Plenty of flavoursome goodness tossing up a long and crisp finish. 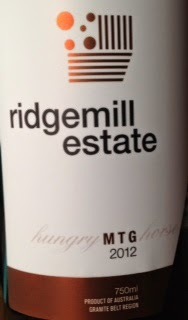 Good textural appeal and some spice synonymous with the variety. 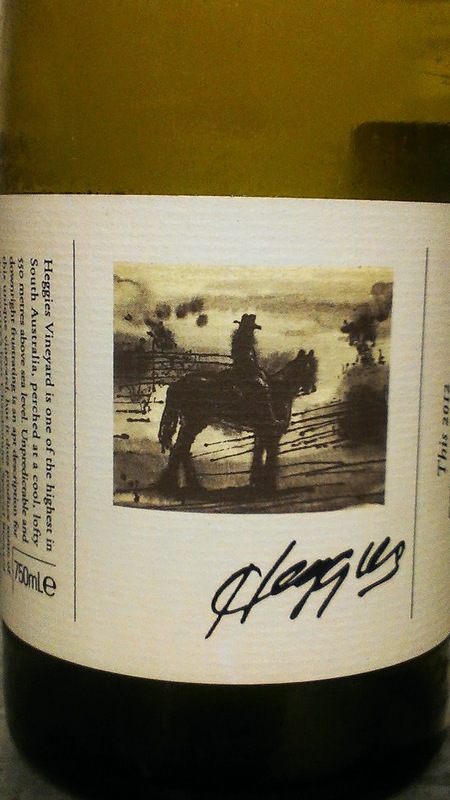 This Chardonnay is part of a new range of wines released by Rosemount to highlight the McLaren Vale region. White peach flanked by some green apple aromas. There's nutty touch but the mid palate goes missing. Some acid lingers on a warming finish. The fruit seems a little light on for mine. 4BC's Ben Davis flicked over to the BIG 4 0 earlier in the week. Happy birthday Ben! This got me thinking about birth year wines. Tune in for a few things to keep in mind when hunting one down. Classy stuff. A wine you wish you had on tap. Black fruits and baked plums, but just think buckets of blackberries and lots of them! 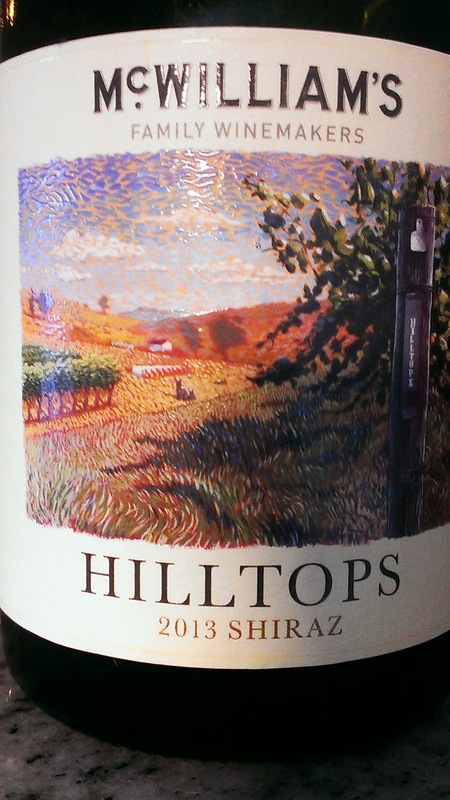 A delicately satisfying cool climate Shiraz which is super soft and super generous. As time passes, a savoury edge to the deliciously juicy palate appears with everything bound up by some flirtatious spice punching through to a long and flavoursome finish. Definitely a great pick up for $25. This is a wine I'd love to go toe to toe with time and time again. A ripping bargain for twenty bucks. The 5 Rounds is a tribute to what Water Wheel has dealt with over five vintages. I refer to drought, frost and fire, flood, the dog died and then the resurrection all within five years. A cracking wine which is rich and generous. Big and bold fruits are joined by a eucalypt and mint touch. Finishing super fine with soft supple tannins, you'd be hard pressed finding value this good anywhere. 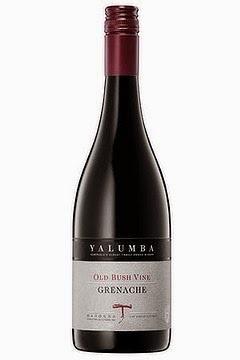 A sweeter type of Grenache but certainly not a confected sweetness which can be the enemy with this variety. Fresh raspberries and sweet plums leaping from the glass. Some savoury characters tipped in along with a touch of cinnamon and peppery spice too. Sourced from vines planted in 1898, this has a tremendously long and silky smooth finish. An ideal entry point for those seeking to have a swim in the Grenache pool. I'm happy to go back to this time and time again. This is like tearing into a punnet of raspberries under the shade of a tree by a dusty country road. 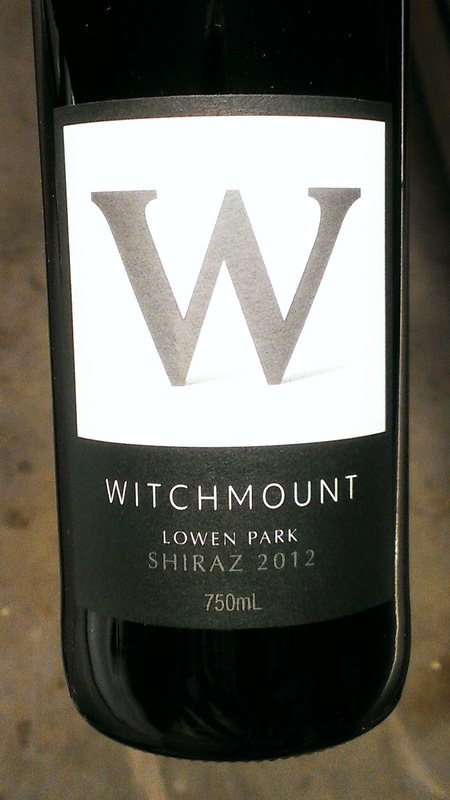 Great value for a blend of Grenache, Shiraz and Mourvedre and I suspect it will be a little cheaper than the stated RRP around the traps. Some fruit sweetness and the delivery is full and delicious. Generous fruit fills the mouth. Throw in some earth and a dash of spice wrapping up with a warming super long and soft finish. I'm confident you'll be smiling. I reckon I could go back and buy this wine time and time again. Available nationally from July in Dan Murphy's and BWS stores. The Hungry Horse story is an interesting one. Let's just say it involves a bludging relief teacher and a problem solving task set to kill time. We've all had those relief teachers, let's face it. Funnily enough, this was an interesting lesson from winemaker Peter McGlashan's school days which has stuck for whatever reason. But what about the wine? A blend of Mourvedre, Tempranillo and Grenache all contributing 33% each, the wine was made with the specific intention to be food friendly and was based on some Spanish styles. The objective has certainly been achieved. Medium to full bodied, there's an underlying granite minerality to the fruit. 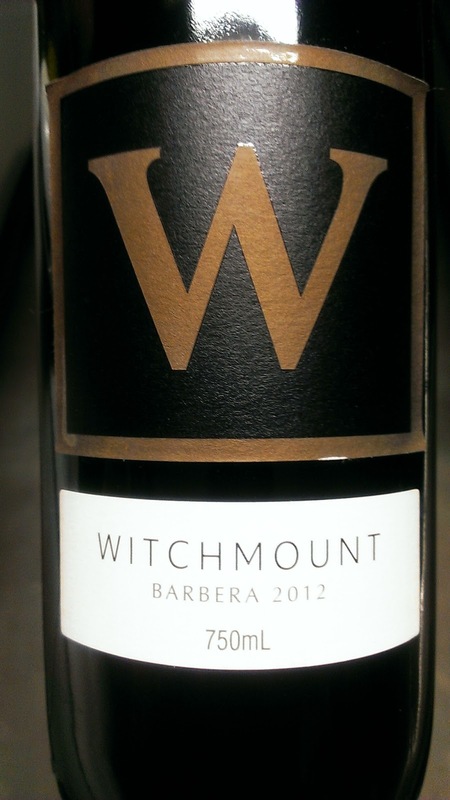 A savoury spice jumps from the glass followed by some cherries, mulberry and plum fruit. Some cheeky spice raises its head again chiming in on the finish. I'm thinking salami pizza or chorizo to match. Even bangers and mash. A very good wine which I'd happily drink glasses of (I couldn't stop filling it up). Drop the price a notch or two and it would become even more attractive. Despite only being 13.5% alcohol, this wine delivers a lot more punch than you bargain for. A big boy ready to match your bigger foods. Beef it up! Blackcurrant, eucalypt and mint characters head the line up here. There is still a dash of acid which will give it some more kick for another ten years. Generous flavours, some dry herb sneaking into the frame, with a drying finish. 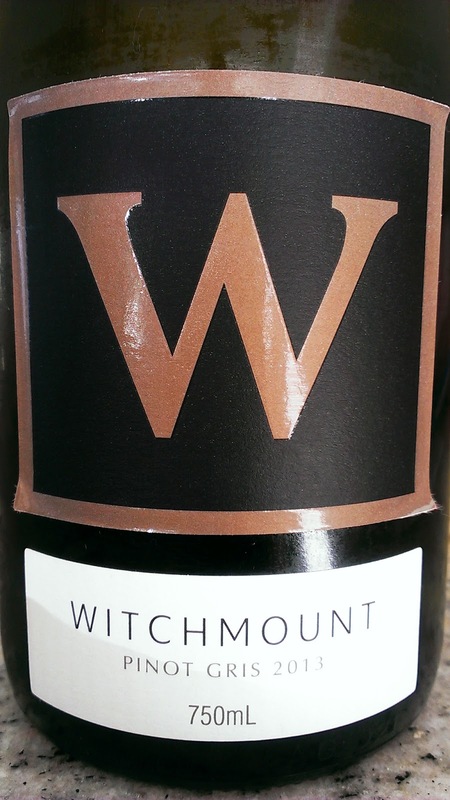 From one of the highest vineyards in South Australia at 550m above, the fruit was hand picked and wild fermented in French oak for twelve months. A very good wine overall. This is a new range of wines focusing on the blending of two premium regions. Hunter Valley and Adelaide Hills fruit was used here, and I gotta say, it's pretty schmick. All you want in a tasty Chardy is here; creamy, toasty, and textural. There's plenty of great fruit weight and citrusy goodness which drives though to a lingering finish. Soft with yum factor framed by some nice oak. I'd happily buy this wine. 'tis very good. This is a wine I'd love to go toe to toe with time and time again. A ripping bargain for twenty bucks, you'd happily pay more for what you get here. From Baringhup, which falls in the Bendigo region and some 150 kms north west of Melbourne, the 5 Rounds is a tribute to what Water Wheel has dealt with over five vintages. I refer to drought, frost and fire, flood, the dog died and then the resurrection all within five years. Admirable persistence. A cracking wine which is rich and generous. Big and bold fruits are joined by a eucalypt and mint touch. Finishing super fine with soft supple tannins, you'd be hard pressed finding value this good anywhere. Distributed by Angove Wines, get your dukes on it! An excellent wine. Some good aspects to this wine but I did find it hard to warm to. Damp earth - the sodden garden type and dark cherry. Dried herbs hover, specifically oregano, being the highlight. There's some blueberry fruit but it just seems flat and lifeless moving to a thin and drying finish. Not much to get excited about here. Classy stuff. A wine you wish you had on tap. Black fruits and baked plums, but just think buckets of blackberries and lots of them! 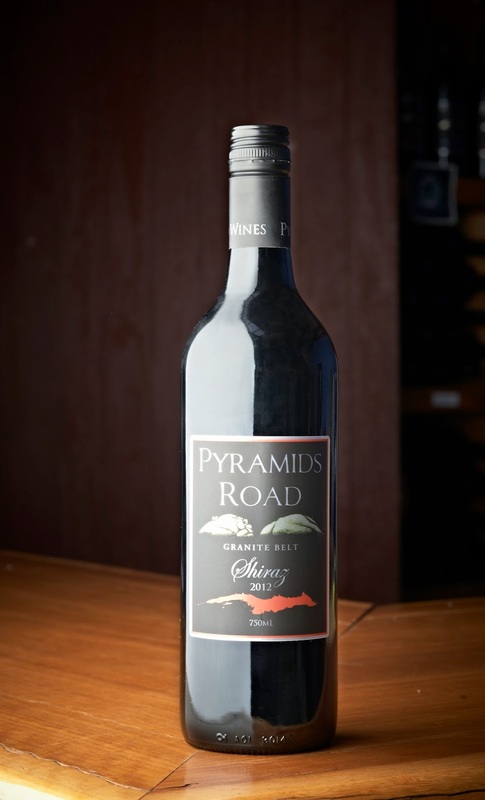 A delicately satisfying cool climate Shiraz which is super soft and super generous. As time passes, a savoury edge to the deliciously juicy palate appears with everything bound up by some flirtatious spice punching through to a long and flavoursome finish. Definitely a great pick up for twenty-eight bucks. There's not too much happening here aromatically, but gee wizz, this is a very decent wine to sit back with. Red earth, black fruits and plums are soft and moreish. Lots of mouth filling goodness. Soft pepper spice rolls through to some firm tannins and a long finish. The alcohol is up there but you aren't knocked over, that's for sure. Worth hanging on to for the medium term but easily drinkable now. 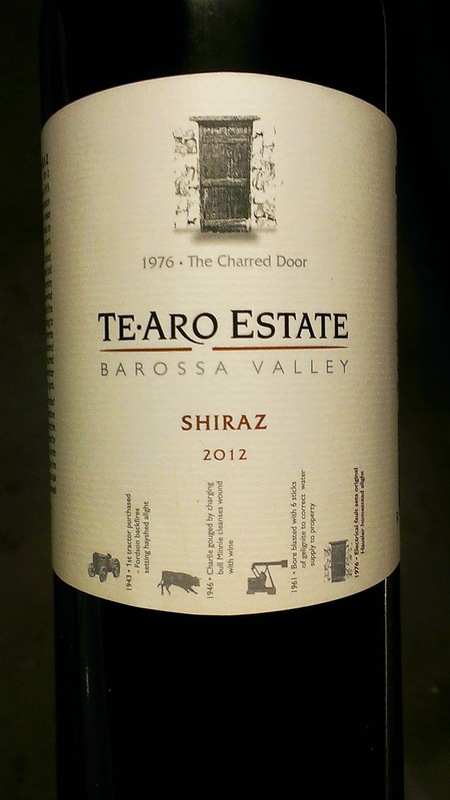 TeAro are producing some very enjoyable wines and this is another. Evidenced by the amount missing from the bottle, I'd happily buy it and share with friends. This week is Queensland Week so it's the perfect opportunity to have a look at a couple of Queensland Wines. This is a stunning cool climate wine. Medium bodied, it is succulent and elegant. Lovely fruit which is juicy and then some. The use of 4% Viognier has given the wine a subtle floral lift. An outrageous bargain. Only 170 dozen were produced from this small, hands on Granite Belt producer. All fruit is estate grown and hand picked. 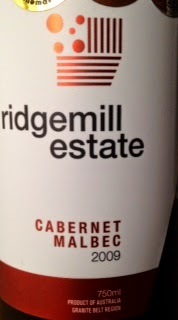 Some elegant dark cherry and black fruits which are soft and melt in the mouth. There’s a little spice tickle and an engaging length to finish. 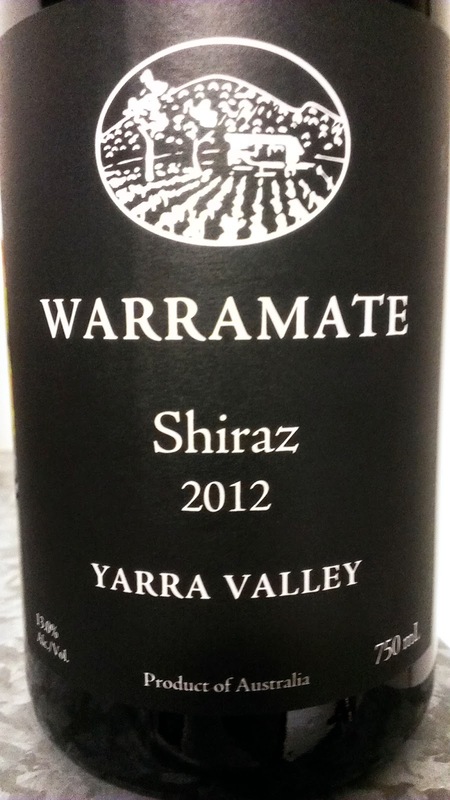 The best Shiraz produced by Warren and Sue to date and well worth the money. 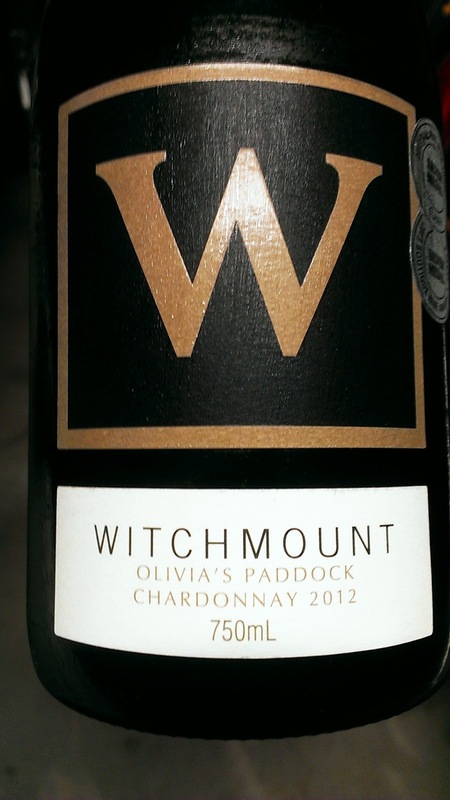 From the Sunbury region in Victoria which is only half an hour's drive from Melbourne's CBD, this Chardonnay was a very pleasant surprise. Having partially gone through malo, the wine was 100% fermented in new French oak. The oak has done its thing nicely. Golden straw in appearance, creamy and buttery on the nose, these characters flow seamlessly on to a palate which throws up some grapefruit too. Some delicious primary fruit and a length which goes on and on. A most enjoyable wine and one which is easy to sip at. I'd happily buy it, that's for sure. The Hilltops region is south of Young in New South Wales. Red fruits to lick the lips with here. 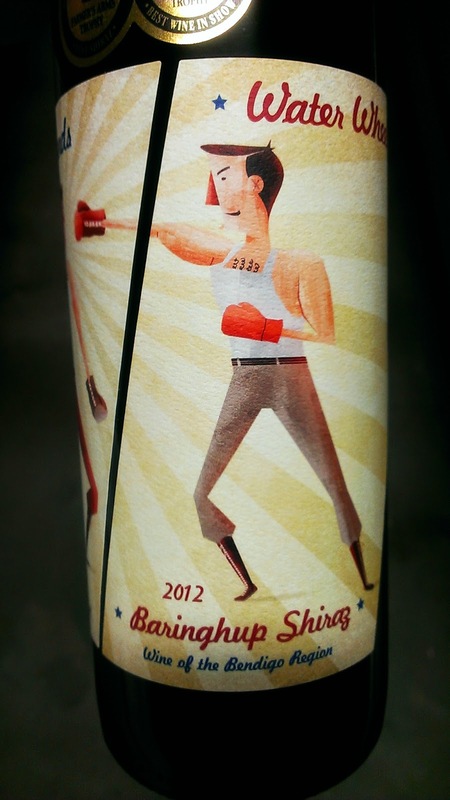 This wine has more kick than the Canberra Syrah from the same range. Some dark chocolate characters encrusted with some peppery spice. Most certainly a wine which is very easy to warm to. Cellar for the medium term but can easily be ripped into now. 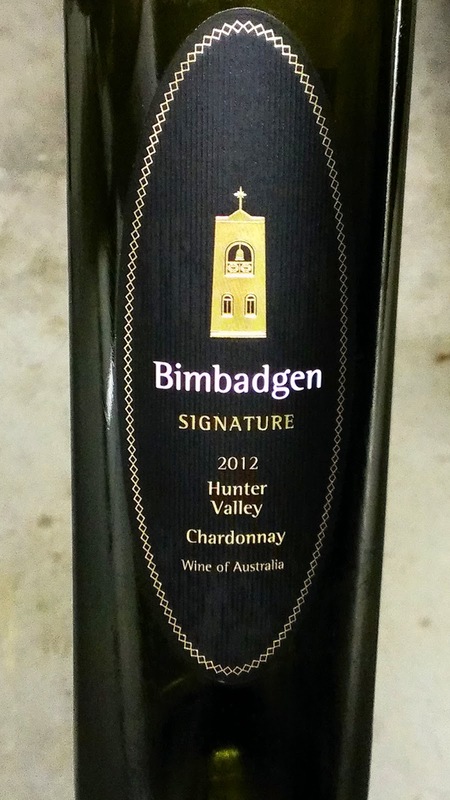 The Signature series represent the best wines in the Bimbadgen range. So much so, this Chardonnay 2012 is the first to fall under this label with the fruit sourced from the McDonalds Road and Palmers Lane Vineyards. Wild yeast was let loose in a mix of new and old French oak. Indulge in some old school appeal here. Some clever use of oak sets the tone. Peaches, creamy and buttery goodness. There is a soft and delicate side which is very much appealing. A key indicator for a classy Chard is an oyster shell aroma. And it's here baby! Enjoy with a big, big smile!